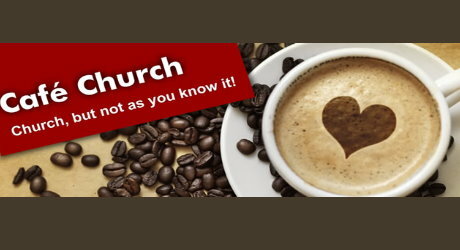 There will be a 'Trinity special' cafe style service this evening at 6.30 in the main hall. We'll be looking at our understanding of God and the Trinity, and there will be opportunities for discussion, as well as an intriguing and fun video intro, some 'teaching input', and great coffee and cake! It's aimed to be a relaxed and stimulating event, suitable both for regular churchgoers who would like to explore their faith more deeply, and those not familiar or comfortable with regular church. Please come and bring any newcomers - everyone is very welcome.